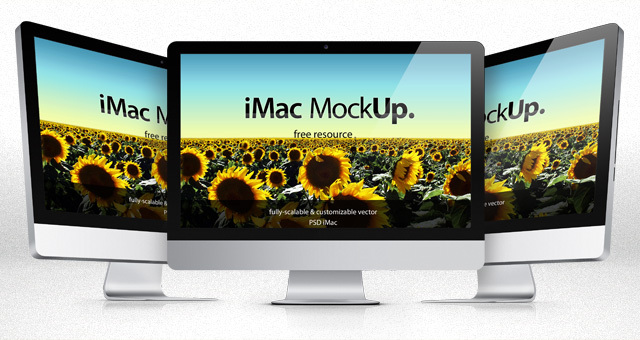 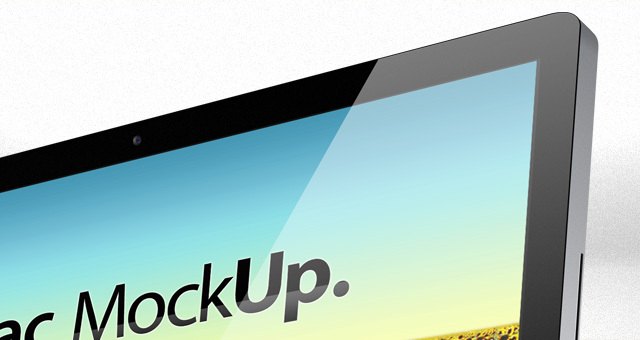 Our iMac Psd Template is a very realistic iMac vector shape psd mockup. 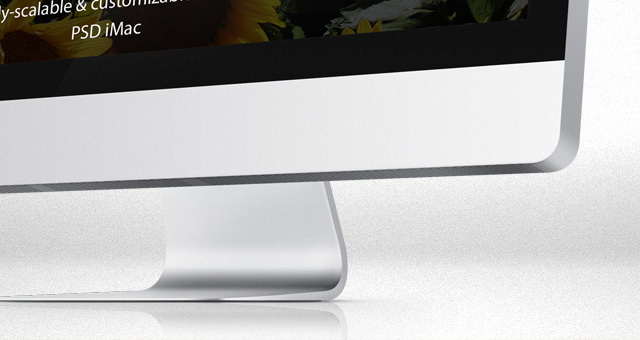 You can easily apply your own graphics on the screen with the use of smart layers. 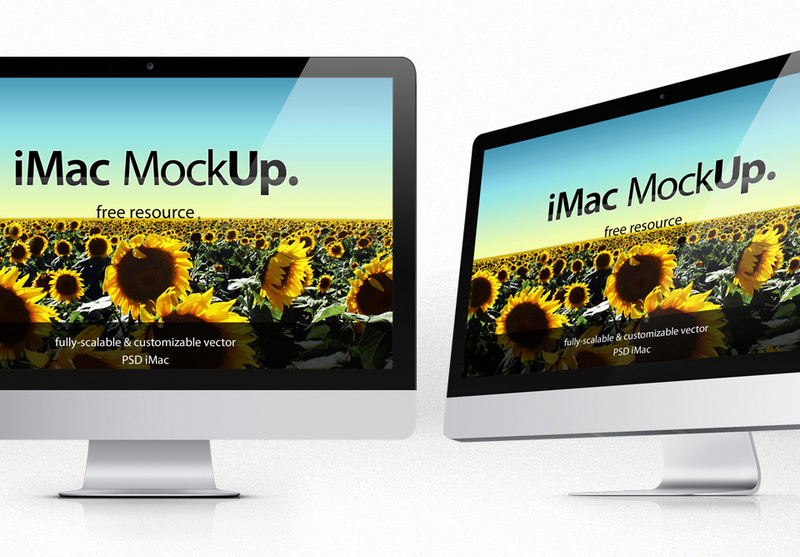 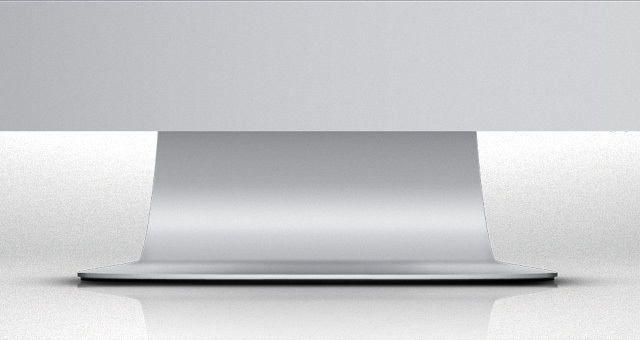 The iMac mockup comes in 3 different views, fully-scalable.